Jana White is Alpine Security’s COO and a Trainer. Her certifications include Security+, CyberSec First Responder (CFR), Certified Ethical Hacker (CEH), Computer Hacking Forensic Investigator (CHFI), Certified Authorization Professional (CAP), and Certified Information Systems Security Professional (CISSP). Jana’s background experience includes compliance, auditing, loss prevention, penetration testing, project management, and social engineering. Jana is certified as a Crime Scene Evidence Technician, and incorporates her experiences in banking and Crime Scene Evidence collection into her courses as a trainer for Alpine Security. 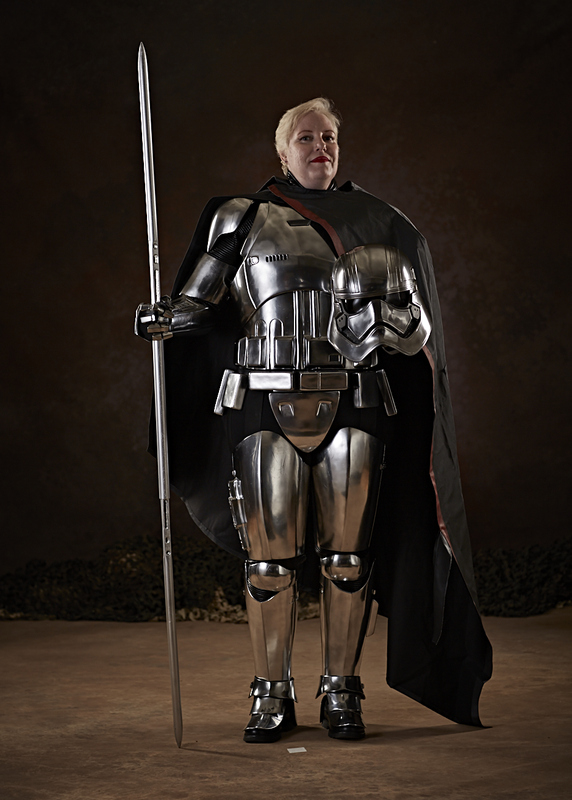 In her spare time, Jana is a member of the 501st Legion, an international Star Wars costuming organization that focuses on promoting an interest in Star Wars through screen accurate costuming, and performing charity work and volunteering all over the world. Her current armor sets include Captain Phasma from The Last Jedi, and a Stormtrooper from A New Hope. She is working on joining the Rebel Legion, as General Leia Organa. Jana also studies Japanese, with the hope of passing the JLPT N1 exam someday.